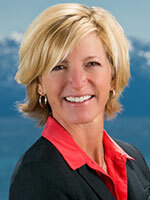 Home > New Tahoe Donner Listing on Golf Course! 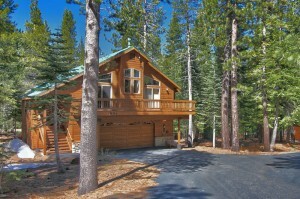 Beautiful, spacious and private property on the 17th hole of the Tahoe Donner golf course. This 3 bedroom, 3 bathroom home has enough storage, parking and entertainment opportunities for you and all your friends or enjoy a quiet weekend with the ultra-private master bedroom deck that is built to support ahot tub. Take advantage of the fun sledding hill near-by during the winter, and long summer nights out on the large back deck.